We are two months into 2019. Automation regulates the climates in our homes, handles the payment of our bills and otherwise brings us closer to the flying car future previous generations may have envisioned.If a time traveler from a bygone era were to observe our daily lives, they may be more surprised at the low-tech practices we still engage in, particularly when it comes to tracking. In an age when security cameras surveil every doorway and concerns about devices listening to private conversations are well-founded, it’s surprising to see that the methods we use to track our automobiles and pets haven’t changed for a century or so. 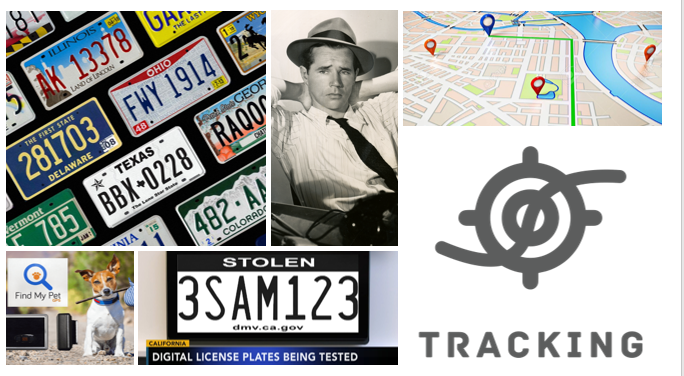 Innovators must agree, because, according to two recent news stories, they’ve been hard at work developing 2019 versions of the license plate and the dog tag. The Ford Model T was essentially a box on four wheels. Today’s cars have heated seats, backup cameras and GPS navigation systems. No matter how much the automobile has changed, one feature remains the same. This is, of course, the license plate. Like so many other government processes, license plate issuance has gone digital, thanks to California-based company, Reviver. Reviver develops electronic license plates that make it easy for drivers to change plate numbers as well as manage and locate vehicles,log trips and set geo-fence notifications.The plates can be attached to virtually any vehicle and withstand extreme heat and cold—a huge selling point to the state of Arizona, with climates ranging from the sweltering heat of Phoenix to the frigid cold of Flagstaff. "Right now, it’s probably more of a wow factor," says a spokesman for the Arizona Department of Transportation, which offers drivers digital license plates. Conventional license plates in Arizona are free, though the state does charge a handful of nominal fees related to registration and titling, along with a vehicle license tax assessed at the vehicle’s value. The electronic license plate option comes with an additional price tag of $399 to $799 dollars, depending on the model. Reviver’s digital license plates are also available through participating dealers and pro shops in California. So, are electronic license plates the way of the future or the 2019 equivalent of Google Glass—a product billed as the natural progression of an everyday item that impresses early adopters but that the general public ultimately finds unnecessary? 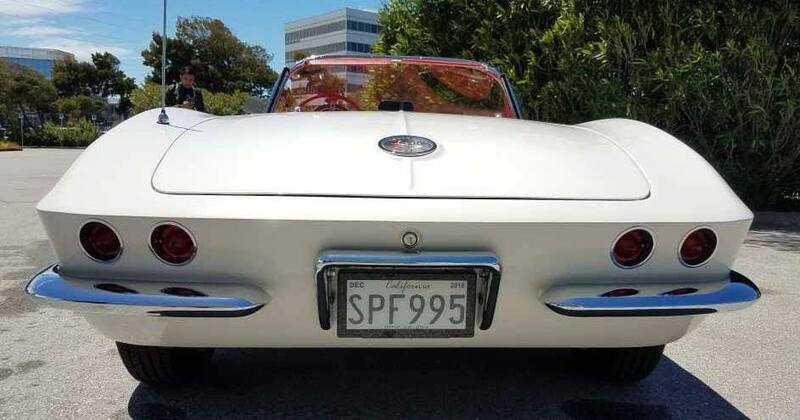 Time will tell whether the electronic license plate truly takes-off. Either way, fasten your seatbelt because it should be an interesting ride! They say that dog is man’s best friend. As anyone who has asked their friend for help moving into a third floor walk-up apartment can attest, sometimes friends suddenly vanish. For decades, pet owners have attached tags to their dog’s collars in the hopes that someone will return them if they run-off. Today’s fur mamas and dog dads don’t have to rely on the kindness of strangers, thanks to products like the Whistle 3 GPS Tracker and Activity Monitor. The Whistle 3 GPS Tracker and Activity Monitor allows dog owners to establish “safe zones” where their pet is permitted to roam and receive text alerts when they deviate from it. 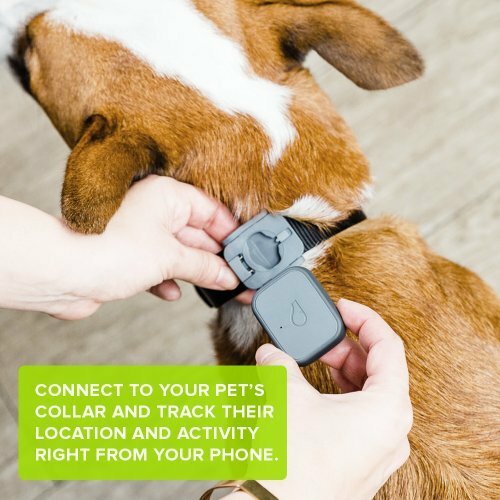 The device uses cellular technology to pinpoint their pet’s exact location, so they aren’t caught in a panic-inducing game of “Where’s Fido?” for too long. The downside? According to tech blogger, Eric Ravenscraft, the GPS tracker can be “a little bulky” for smaller dogs, but, developers will inevitably find a way to make the device smaller with time. Technological advances have expanded the possibilities for tracking your car, your canine and the productivity of your local government departments. You now know about the first two. Click the button below to learn about that last one.